I'm not interested in changing my username here. I'm just wondering how. I know a user who often change his/her username frequently. Is it possible? I believe you’d have to contact our admin for that? There is nothing I can see in the settings. Who else could call themself that? So we are looking for a happy Chinese person. The downside of electronic communication… I can’t tell if you’re kidding or not! Given the length of time you’ve been around, I’m guessing you’re kidding. If not, it’s sometime that has commented in this thread and his user id number just happens to be #1. I’m not the admin… lol. A side note it’s time to go home. 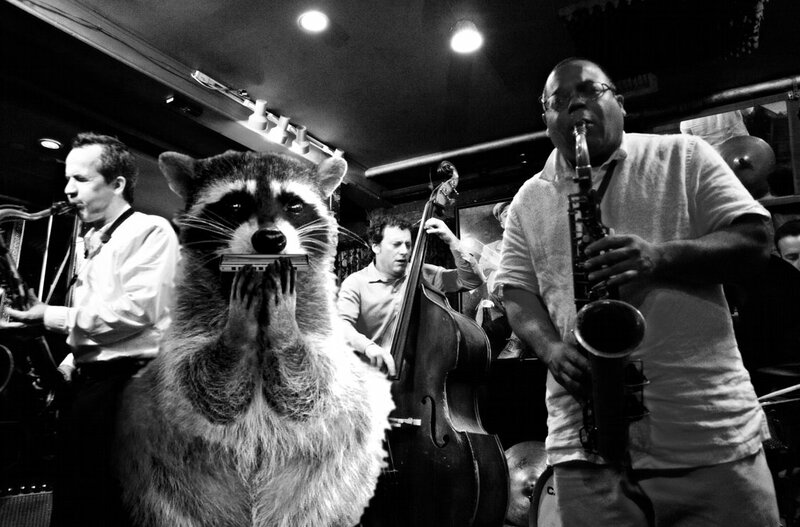 One more word from you Mr. Raccoon and your band!!!!! Nope not me, I brought that name over from CPF years ago. Didn’t see any need in changing it. it’s sometime that has commented in this thread and his user id number just happens to be #1. How the heck can you tell someone’s user id number? Hover your mouse over a member's user name. For you, I see "budgetlightforum.com/user/2514"
Click/tap on their username to pull up their BLF profile. Note the number in your address bar. Sorry, I’m a nerd. Computer Science major for my BS (masters was MBA). And I work on systems & data for a living. I pick up on weird crap like that. Every profile is really just an ID number. The username is for convenience sake. So, it’s confirmed that there’s no way to change your user ID unless the moderator wants it. SB, can I have mine in color? Hover your mouse over a member’s user name. Look in the bottom left corner of your web browser. I get a "Page not found" error for user #2. User #3 is administrator, one of sb's accounts. Mine is to damn long it always interferes with my comments lol. Ahh yes that works, wow you’re #251! Yeah, there aren't that many active BLF members from year one (2010). I don't buy flashlights that often, but I do enjoy me some forum. This is me and my band. I play a mean harmonica! That would be amateurhour, and they haven't logged in for 1 year and 10 months. I know after a massive 2 posts.